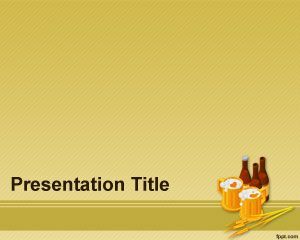 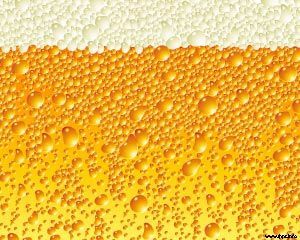 Beer Barley PowerPoint Template is a free yellow theme for PowerPoint that you can download for presentations on foods and drinks. 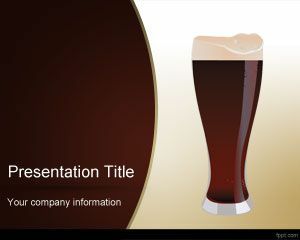 This free food and drink PowerPoint presentation template has a beer barley style and can be used to decorate your beer descriptions and types of beer presentations. 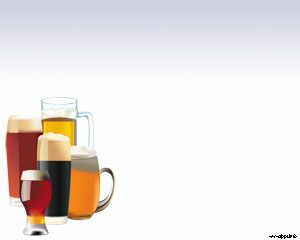 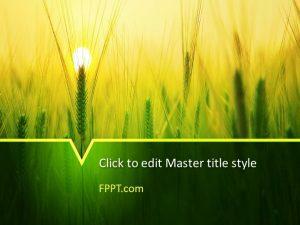 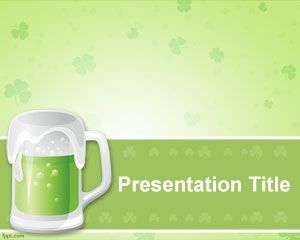 Download free beer barley PowerPoint template for presentations in Microsoft PowerPoint 2007 and 2010. 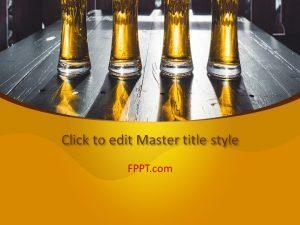 You can free download other beer PowerPoint templates for presentations including Beer PPT template slide design.